Manufactured in Melbourne using Australian made fabric. Choose one of our designs or create your own. Club packages include bags, tracksuits, hoodies, bottles etc. Impact Sports Promotions designs and manufactures football uniforms in Melbourne, Australia, for clubs and teams throughout Australia. We specialise in football and we are currently proud product partners with the FOOTBALL League. Whether you are looking to update your current uniforms or looking for a new design, we are equipped to help with all your needs. We have a large range of fabric and a variety of patterns that you can choose from. Contact us for more information. Impact Sports Promotions is a manufacturer and wholesaler of the highest quality sports clothing and sports apparel that are made in Melbourne using Australian made fabrics. 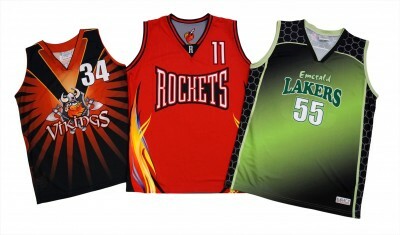 We offer everything from custom basketball uniforms for local clubs through to custom sports uniforms for professional sports men and women – as well as wholesale sports apparel. Our custom basketball uniforms and sports uniforms are made in Melbourne Australia, using sublimation printing for the most vibrant colours and highest levels of durability. Is your team searching for perfect custom sports uniforms that are affordable, delivered quickly, and match your sports needs perfectly? Are you looking for sports uniforms in Melbourne that will stand out during a match, look great and boost your team’s morale? At Impact Sports, we offer just that, and as the premier supplier of custom sportswear in Melbourne we work with your team to create unique uniforms and apparel that will do your team proud. With a variety of options for your new uniforms and super-fast delivery, there are countless reasons why you will love our sports uniform services. Whether you are the coach of an amateur basketball team or the manager of your local soccer club, getting individualised uniforms and custom sports apparel in Melbourne makes a huge difference both on and off the field. Here are just a few key reasons why they are so important. Team Pride: New uniforms are an easy and effective way to give your team that little morale boost they need. Not only will it make everyone excited for the next match, but a new uniform can bring people together and create a real sense of team pride. Distinguish Yourself: There are plenty of vanilla options for uniforms that are copied and pasted from dozens of other teams, but custom uniforms allow your team to truly turn heads. This way, when you show up to a match or game, you will look ready for battle, and stand apart from the rest. Look Great on the Field: With photography playing a huge role in today’s sporting world, you want your team looking their best at all times. Our uniforms are sleek and well fitting, so you will always be ready for photo ops and more. Impact Sports has been up and running for over two decades and built our name on quality uniforms and apparel. 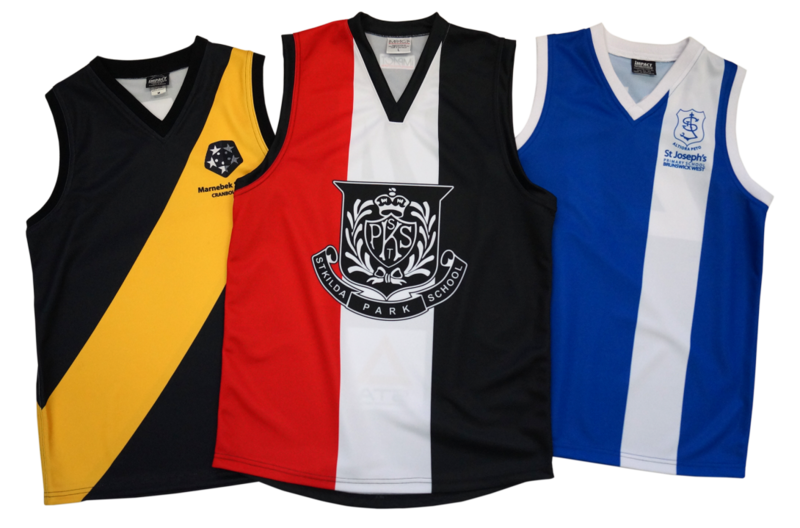 Here are just a few reasons why we are a top Melbourne sports uniform supplier. Fast Delivery: As an Australian company, we can dispatch orders to you quickly, and always on time. Even for last minute and emergency orders, we can have your uniforms out in a matter of days. Cost Effective: We have options that won’t break the bank and will be affordable to you and your team. Top Notch Quality: The quality of our garments can’t be understated. We only use the best fabric and colouring processes, meaning your uniform will last quite a long time under all conditions. For a variety of options for custom made, reliable new uniforms, contact us at your convenience. We are a top sports uniform manufacturer in Melbourne and have worked with teams of all sizes across all sports. Don’t hesitate to call with any questions you still have, as we are always happy to help.